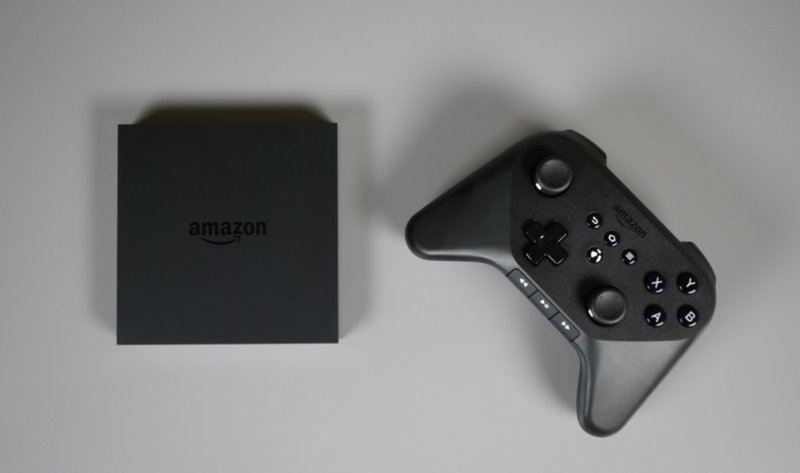 Shortly after Amazon announced its new Fire TV at the beginning of this month, with accurate voice search as one of its highlighted features, pundits quickly questioned its limited searching power. Fire TV’s voice search can only search Amazon content, plus content from one partner app made by Vevo. Amazon promised that more apps would soon join the party, which they have announced today as Hulu Plus, Crackle, and SHOWTIME ANYTIME. These apps won’t enable unified voice search until this summer, but at least it’s a start or something to look forward to. Before long, I’d imagine this list will grow dramatically, assuming the Fire TV sees any sort of success. How has your Fire TV experience been thus far? Walking Dead on it is certainly full of win. SEATTLE–(BUSINESS WIRE)–Apr. 17, 2014– (NASDAQ: AMZN)–Amazon today announced that Hulu Plus, Crackle, and SHOWTIME ANYTIME are joining VEVO in integrating their full catalogs into Fire TV’s unified voice search. Facebook Introduces Nearby Friends Feature, Rollout in "Coming Weeks"